We are counted among the leading manufacturer and supplier of an elegantly designed assortment of Office Furniture. Our professionals use high quality material in the manufacturing process that is procured from the vendors of high repute. 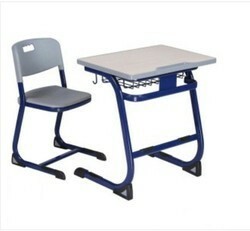 Clients can avail a wide variety of Office Chair and Office Table, under this assortment. The range offered by us enhances the beauty of the offices and provide them a professional look. 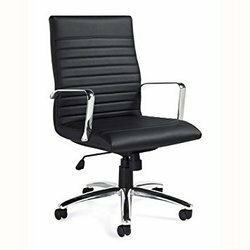 Being an eminent manufacturer, supplier and trader, we are engaged in offering Elegant Executive Chair. 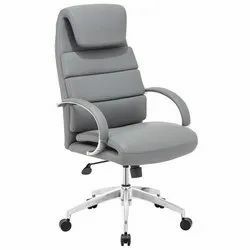 Our offered executive chairs are manufactured using superior-grade raw material that is obtained from the reliable vendors of the market, who are selected by procuring agents. Besides, our clients can avail these chairs in customized shapes and designs as per their requirements. These Office staff Chairs are super sleek and super comfortable. Let the world know of your value with a fabric, leather or executive chair , with high quality, high specification executive chairs are suitable for use within offices, executive suites and boardrooms and come in different styles to suit individual preference. 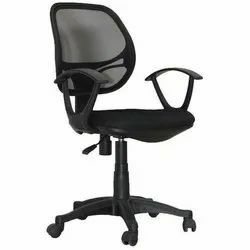 These Executive Office Chairs are super sleek and super comfortable. Let the world know of your value with a fabric, leather or executive chair ,with high quality, high specification executive chairs are suitable for use within offices, executive suites and boardrooms and come in different styles to suit individual preference. 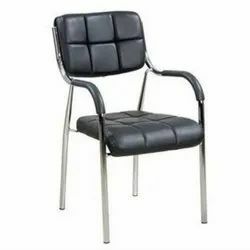 We are leading manufacturer and supplier a collective range of Visitor Chair to our client our offered product range can be availed from us at industry competitive price, we manufacture these product keeping in mind comfort level of our valuable client. 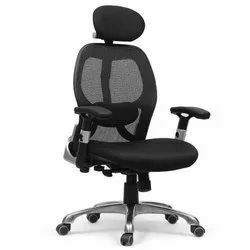 Understanding the requirements of customers, we are engaged in manufacturing, supplying and trading Modern Executive Chair. In accordance with the prevailing market trends, these chairs are manufactured with sophistication at our end. Provide complete comfort, our offered chairs are suitable to be kept in offices and various other places.